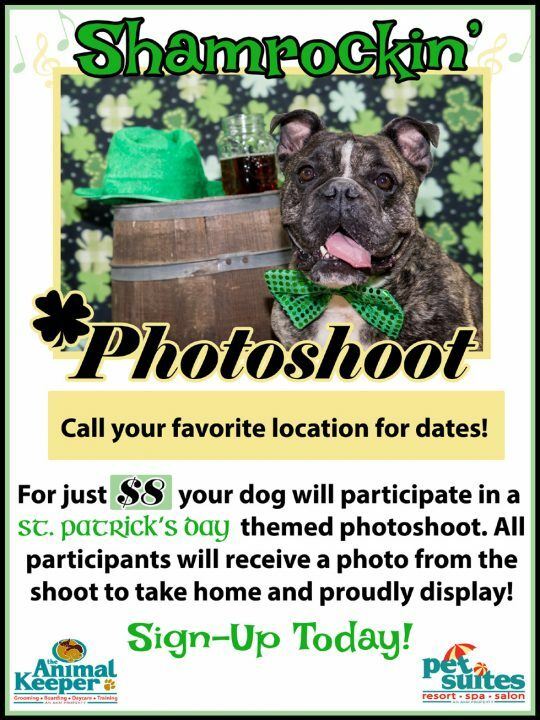 For just $8, your dog will participate in a St. Patrick’s Day themed photoshoot. All participants will receive a photo from the shoot to take home and proudly display! 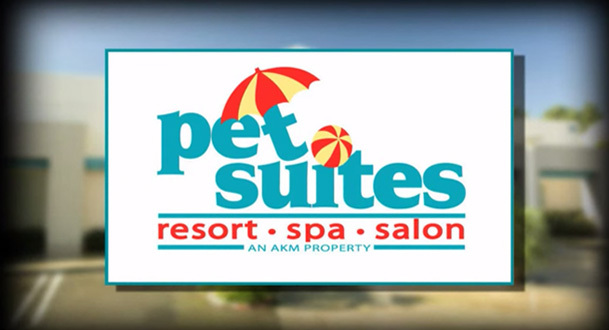 Call your favorite location for dates. Dates differ by location. Sign-up today! 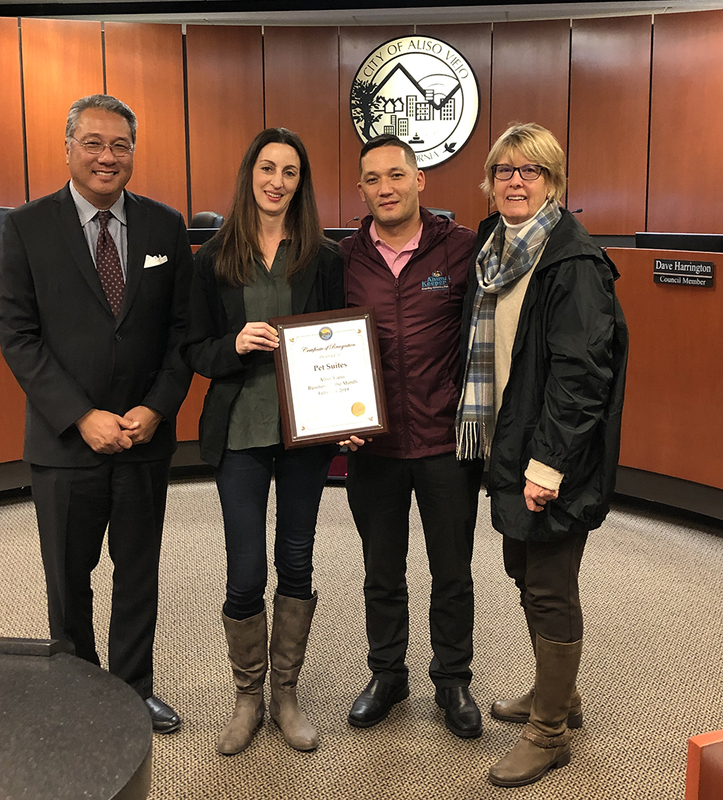 Pet Suites was recognized by the City of Aliso Viejo as Featured Business of the Month!